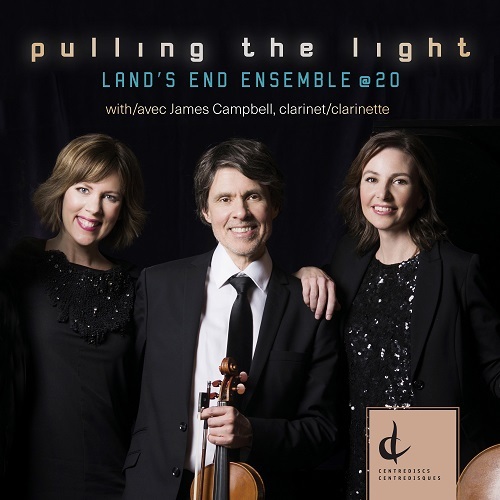 Pulling the Light: Land’s End Ensemble @ 20 is a collection of premiere recordings of beautiful new works by composers from across Canada, performed by Land’s End Ensemble with guest artist clarinetist James Campbell. For two decades, Land’s End Ensemble of Calgary (Vincent Ho, Artistic Director; John Lowry, violin; Beth Root Sandvoss, cello; Susanne Ruberg-Gordon, piano) has captivated audiences with high-caliber performances and innovative programming. Having premiered over 100 Canadian works and commissioned dozens of composers, Land’s End has firmly established itself as one of Canada’s foremost new music champions. 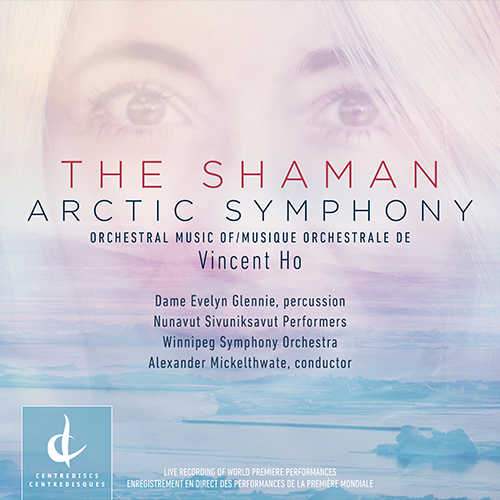 The most recent LE Centrediscs release, Gravity and Grace, won a JUNO Award and a Western Canadian Music Award in the category of Classical Composition of the year (2014), for the work Field Notes by Allan Gordon Bell. 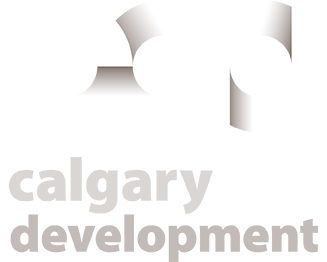 The Ensemble has appeared at various festivals across Canada, including University of Calgary Happening Festival of New Music and Media, Alberta Scene, Festival of the Sound, Ottawa Chamberfest, University of Toronto’s New Music Festival, and the 2017 International Society of Contemporary Music World Music Days in Vancouver. 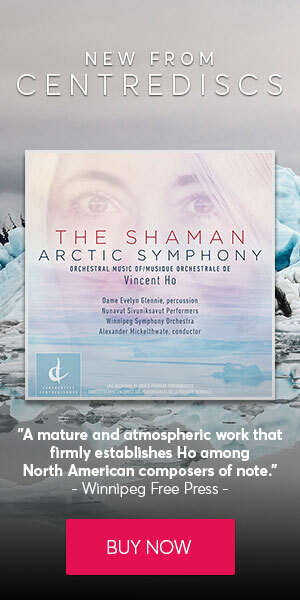 To celebrate the 20th Anniversary season, Vincent Ho, Land’s End Artistic Director, has brought together a collection of the nation’s most celebrated composers to write new works for this recording. They include well-established artists such as Laurie Radford, Allan Gordon Bell, Kelly-Marie Murphy, and Omar Daniel, as well as relative newcomers to the national scene, Emilie Cecilia LeBel and Alexandre David. The Ensemble is thrilled to present to you this diverse collection of works, which highlights the remarkable musical culture our country has to offer.